Join the movement of neighbourhood groups across Australia! Use the resources on our website, such as activity ideas, templates and stories of inspiring groups. Join our email list for Connectors (organisers) if you wish to hear about what is happening in other neighbour groups. Share ideas and learning; give and receive advice. Share about your group on our Facebook page. There is no cost to be part of the Network. Neighbourhood Connect has no political or religious affiliations. We simply want community life to be available to everyone. 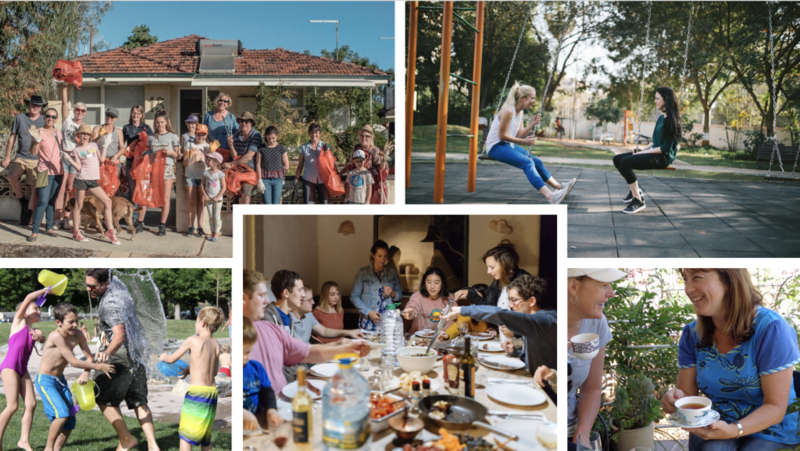 Contact us or email us at hello@neighbourhoodconnect.org.au and we will be in touch.